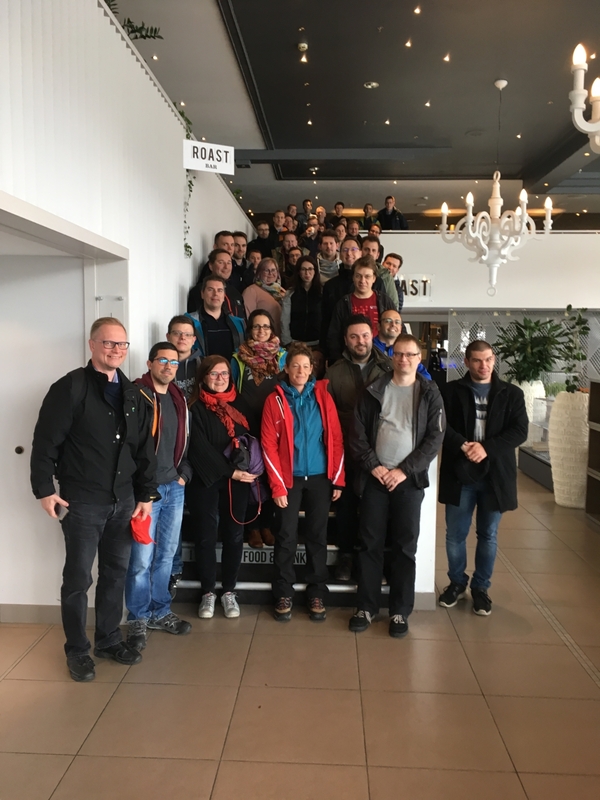 Nearly 90 representatives from industry and research from all over Europe met in Tromsø, Norway to the second SCOTT F2F meeting. Status reports on ongoing work, future planning, recent achievements and highlights were presented. And there was also enough room for fruitful discussions and topic-specific sessions and workshops from all project areas. The really wonderful meeting location greatly helped to feel comfortable and to gain an impression about the Norwegian way of live. SCOTT (www.scottproject.eu) has received funding from the Electronic Component Systems for European Leadership Joint Undertaking under grant agreement No 737422. This Joint Undertaking receives support from the European Union’s Horizon 2020 research and innovation programme and Austria, Spain, Finland, Ireland, Sweden, Germany, Poland, Portugal, Netherlands, Belgium, Norway.